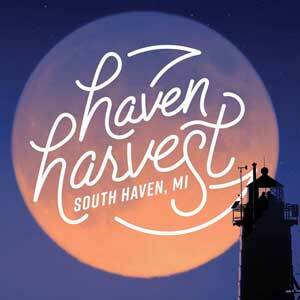 It’s all here in South Haven this autumn. 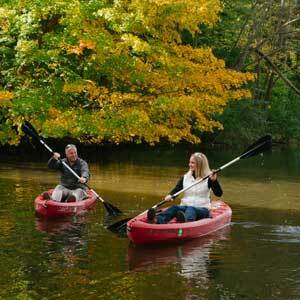 Hike, bike, or paddle beneath a gorgeous canopy of fall colors. Watch the sun set over Lake Michigan with those who matter most. 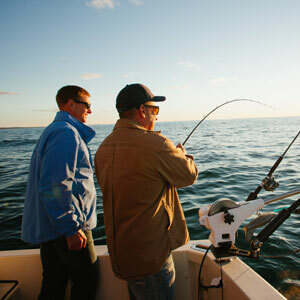 Then, end your day of adventure at one of our many lodging options. Here, you’ll find the perfect fall escape from your everyday. 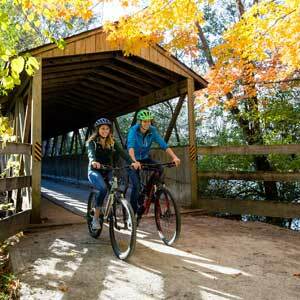 Take in the canopy of fall colors on the Kal-Haven and Van Buren Trails. Go where the current takes you on a relaxing kayak or canoe adventure. 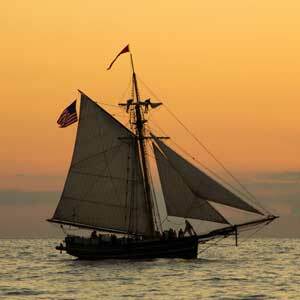 Take to the water on the Michigan Maritime Museum’s tall ship or river launches. 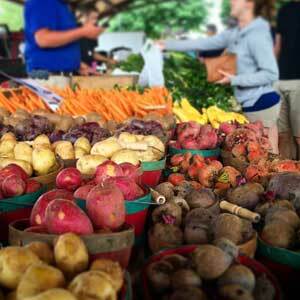 Delight in a bountiful harvest of apples, pumpkins, gourds, and fresh cider. 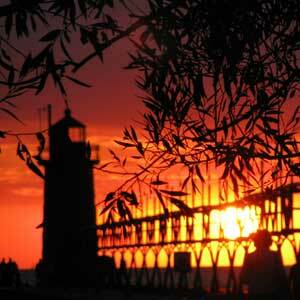 Breathe in beauty of our iconic lighthouse with a sunset masterpiece as the backdrop. Savor the flavors of an area always ripe for good times. 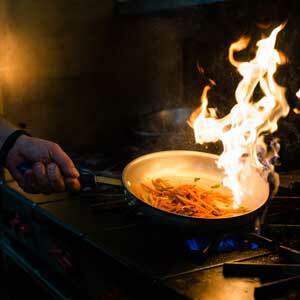 Escape ordinary dining as area restauranteurs make magic from locally-grown and inspired dishes. 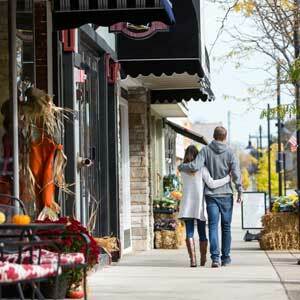 Stroll one-of-a-kind shops and merchants in our quaint, walkable downtown. 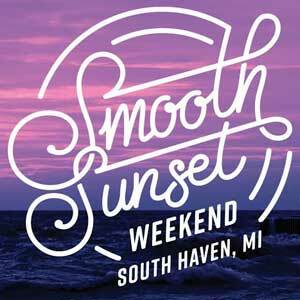 Feel the rhythm of South Haven, featuring the first annual South Haven Jazz Festival. Taste the flavors of fall as hayrack rides roll, pumpkins fly, headless horsemen ride, and haunted houses awaken. 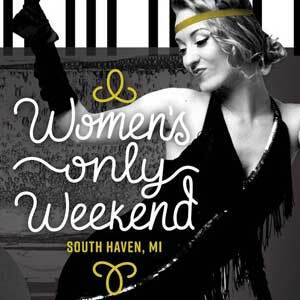 See South Haven transform for our opulent, music-filled, Roaring 20s weekend for the ladies.